We don’t have to tell you how important it is to have a solid understanding of your finances, but it’s also super important to pass that knowledge on to your kids. 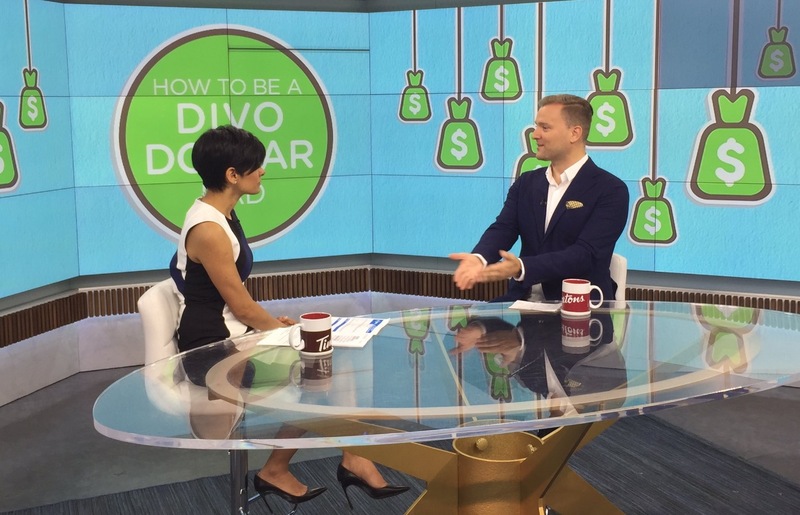 Finance expert, David Lester, shares five ways to help raise financially savvy kids. You need 3-6 months of money in a high interest savings account for emergencies. Don’t dip into it unless you absolutely need to, and don’t even connect it to your debit card. Knowing you have money saved will be a huge relief, and it’s a great lesson for your kids. The government gives you a bonus when you put money into an RESP, so take advantage of it. Start when your child is born and even if you only put away $50 per paycheque, you’ll have around $50,000 when your kid goes to post-secondary school. Take your kids to the yearly meeting to review it and get them interested in their own money. Keep the conversation open and positive. Give your kids a calculator and cash and let them shop for a week. Take them to the bank with you. This will build a very positive money belief system when they’re young. This way, when they’re older, they won’t be scared of it and it will be something they understand. Let them start by investing in companies they use and understand, like Disney, Mattel, and Apple. Even one share would be a cool birthday gift. They can watch it as the market goes up and down. Put any baby bonus, Christmas money, or pocket money from grandma and grandpa away to build a “nest egg” for them. When they are older (i.e. in their twenties), give it to them to put towards a down payment on their first home.